Enjoy drinks, snacks and light meals from our stylish barista-run café. 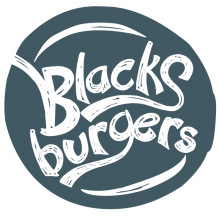 If you're after something more substantial, family-run Blacks Burgers, a firm Surrey favourite, has a restaurant on site at Lets Explore. Here you'll find a mouthwatering menu of adult and kid-size meals, all freshly made to order.